Whenever you are using any application on your iPhone, and it just crashed. The first app like messages and other regular apps but while using some secondary app like Music, Notes, App Store, Messages, keynote, Safari, Maps, Mail app, Files app or more it may be crashed sometime and harassed you but its performance. The app got stuck from opening it, and maybe you work delay. To get rid of the crashing of your iPhone you have to follow some of the options and enjoy the use of your iPhone, and it is solved without any other issues. 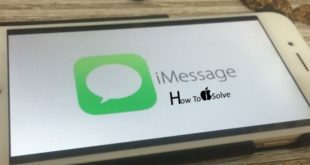 You can reset your iPhone by switching off your iPhone and wait for some time and then wait until the Apple logo appears and then again start your iPhone and your problem of crashing of the app will be solved. Get more: Hard Reboot iPhone X. You have to update your app regularly so you can avoid crashing. For updating your app, you have to go to the app store and then go to update button and enable the update all button, so your app will be updated and be crashing of the app will be solved. For iOS: Go to the Settings > General > Software Update. For Apps: Open App store on iPhone > Find Updates tab > See the list of all apps for Updates. Sometimes it is necessary to delete or uninstall those of your app which is crashing and again reinstall it from the app store. This process will solve the problem of app crashing, and again you will enjoy your applications. To Delete the app from home screen > Press and Hold app icon until jiggle start > Tap on Cross mark to Delete app. Remove app or Delete the app from iPhone completely after that reinstall it. Sometimes you have to update your iPhone, and for doing this, you have to open the settings and tap on the general and then tap on the Software update and then if your iPhone is not updated update it and by tapping on the install now button and enjoy the updated version. Fix you all the problem with Troubleshooting deals using DFU Mode on iPhone 8, 8 Plus or iPhone X. If above all doesn’t work for avoiding crashing of your iPhone, then you have to enable the DFU mode in which complete restore of your iPhone takes place, and it is standard restore which results in clearance of all the content and setting of your iPhone. Your iPhone stuck on DFU Mode and Recover mode, iPhone can’t restore or Backup on iTunes. The app running in the background may also drain some of the memory, and that results in the crashing of the app, for this you have to Press and Hold Sleep/Wake button but don’t turn off. Choose Cross mark and test with the app. All running app re-launch with a welcome screen. Enjoy all the running apps and enjoy your desire app which you want. Reset All Settings on iPhone. Go to the Settings > General > Reset > Reset All Settings. Time to time we can clear memory that helps to stop or remove unused process running on iPhone in the background. Still not help, Time to check this detailed tutorial on [14 Tips]: Apps Keeps crashing on iPhone. 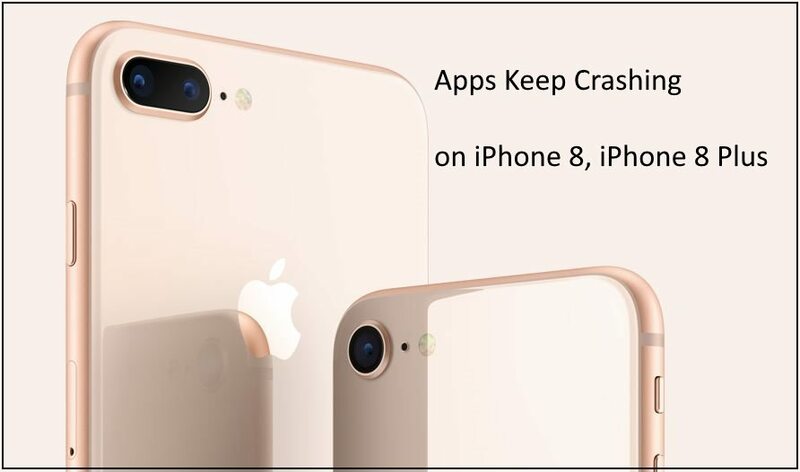 Above all are the possible guide and issues that point to fix Apps keeps crashing on iPhone 8, iPhone 8 Plus and iPhone X running on iOS 11 or Later.